For the past 50 years, the South African Air Force Silver Falcons have been dazzling crowds all over the country. Now, for the first time, we have an opportunity to celebrate their 50th Birthday at their Home Base at AFB Langebaanweg with an all-out Air Show in their honour. With a full complement of Air Force Aircraft and numerous Civilian Display Teams joining together to make this an Air Show you won`t forget and don`t want to miss. 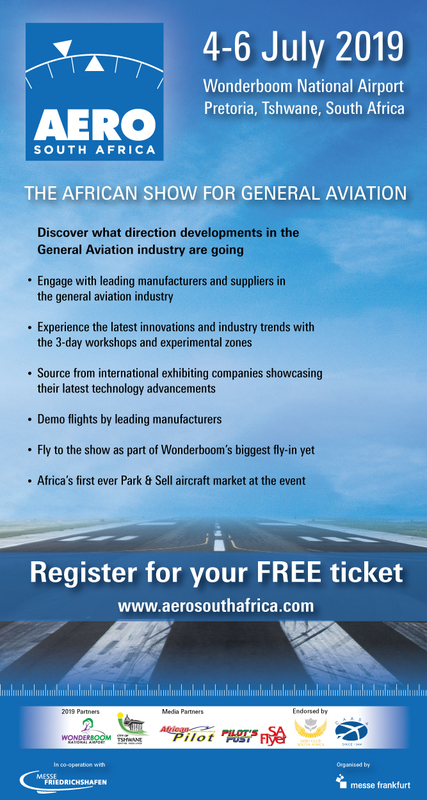 Due to the unique location for the Air Show, that lends itself to experience the South African Air Force and its power to the max.